Another way Palmarosa and Patchouli help make you look and feel great is on the cellular level. They are both known aid the formation of new tissue helping to rejuvenate the skin! Palmarosa and Patchouli are a great choice for those with sensitive and dry skin types. Their scents are distinctly different, however. Patchouli scent is very earthy and used in aromatherapy to combat feelings of depression. Palmarosa, on the other hand, is a sweet floral scent. It’s used in aroma therapy as a stress reliever. 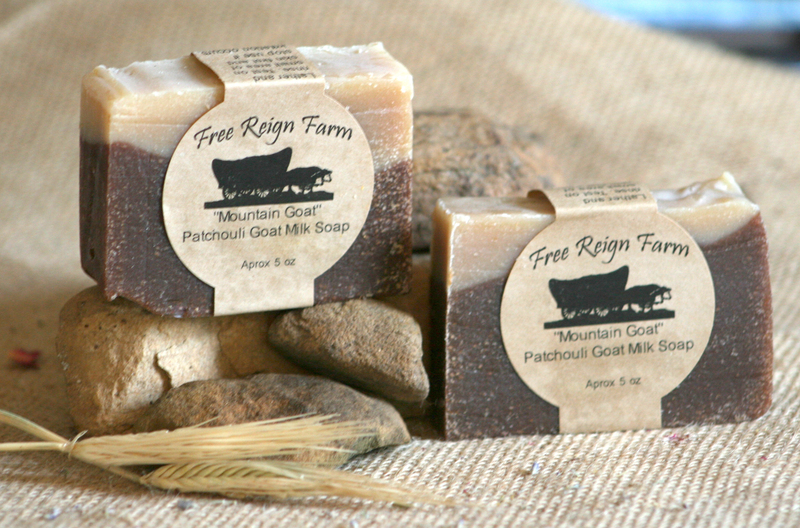 Mountain Goat Soap is an excellent moisturizer. It also contains cocoa which is known to be moisturizing to dry sky. Pick-Your-Scent Lotion comes in a patchouli option for thirsty skin that needs an extra dose of moisture! 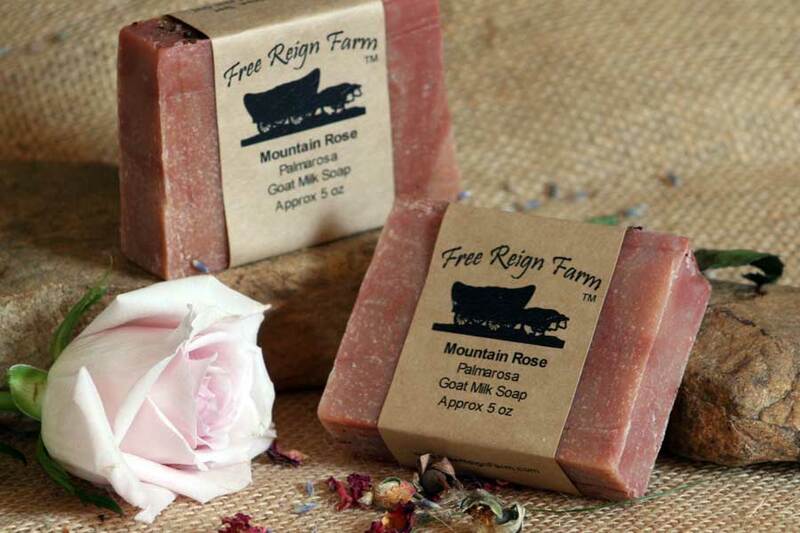 Free Reign Farm offers Palmarosa in our Mountain Rose soap for those who prefer sweet rose scent! DISCLAIMER: These statements have not been evaluated by the FDA. 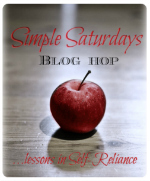 Not intended to cure, treat or diagnose any condition, illness or disease.